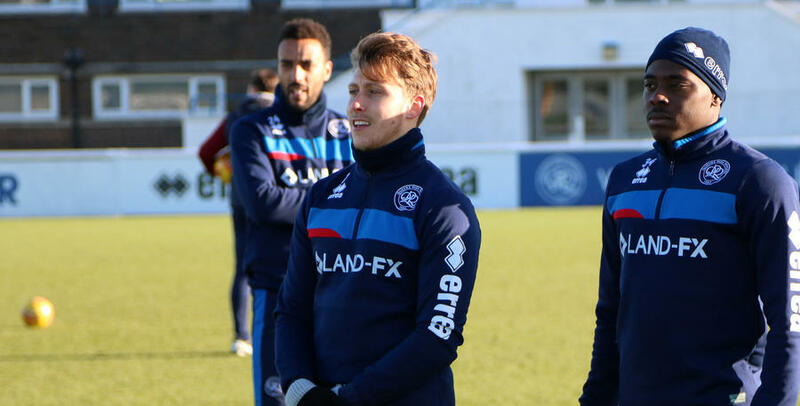 MIDFIELDER Luke Freeman knows what to expect when the R’s take on Millwall tonight. 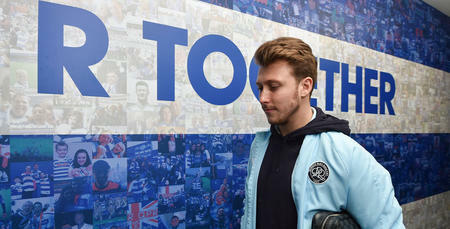 The 25 year-old has never played at the Den before but is familiar with the stadium. 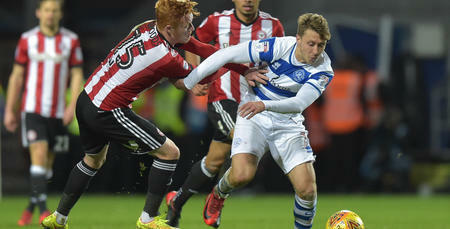 “I used to go and watch them as a kid,” he revealed to www.qpr.co.uk. 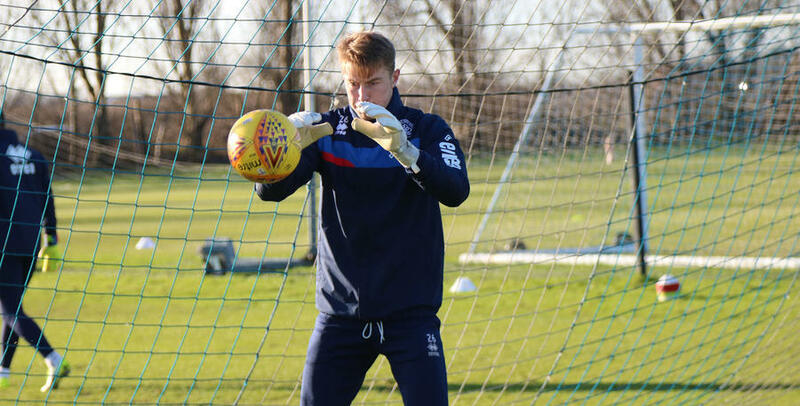 The Den is expected to be at near-capacity for the London derby and while Freeman and his team-mates can expect a hostile reception, the former Bristol City man says their focus is purely on extending their unbeaten run to four games. 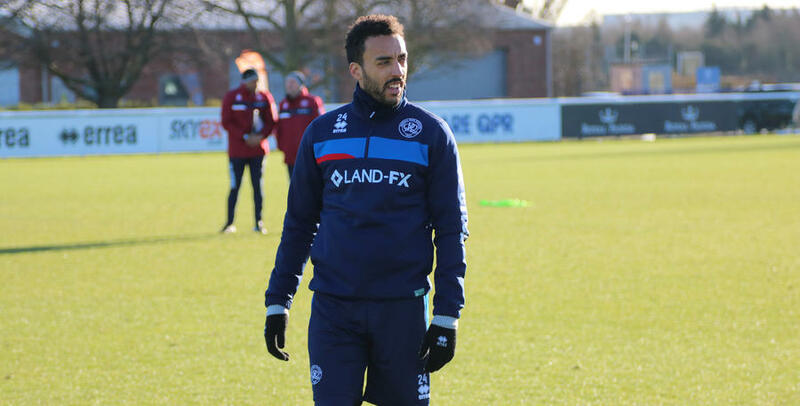 After our win at Birmingham was followed up with draws against Bristol City and at Portman Road, Freeman is hopeful that the R’s can now put a run of results together, adding: “We feel like we have come through a sticky period and are now capable of moving up the league. 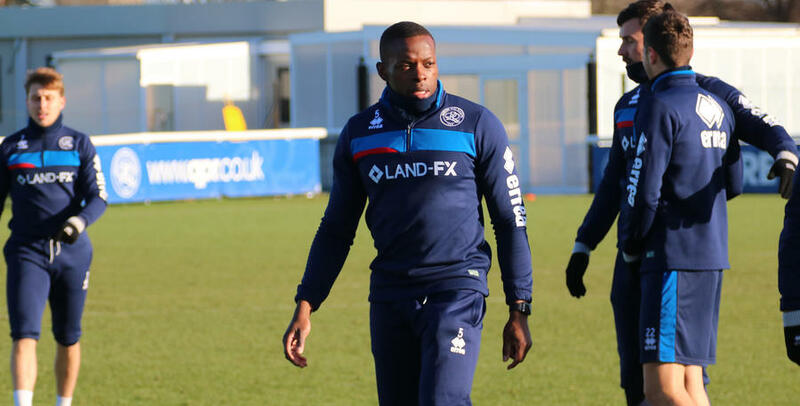 “We felt we were the better side at Ipswich and it was good to put in another strong team performance. “I have said before that one or two results can have a real snowball effect. If you get a couple of decent ones you can build some momentum and get to the stage where you can pick up points even when you don’t play well. “We feel like we are getting close now. Killing off games is the next step for us as a group. 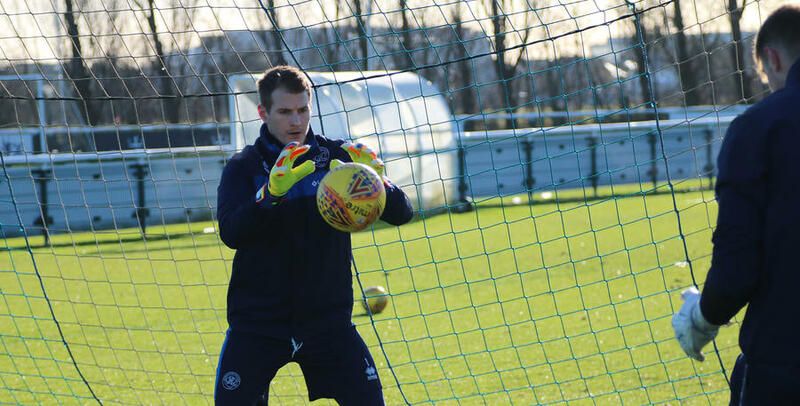 The Lions will be full of confidence after their impressive 2-2 draw with table-topping Wolves on Boxing Day, but Freeman and co. are in good spirits too. “It would be great to get another win on the road and that’s what we will be looking to do,” he added. It would be great to get another win on the road.